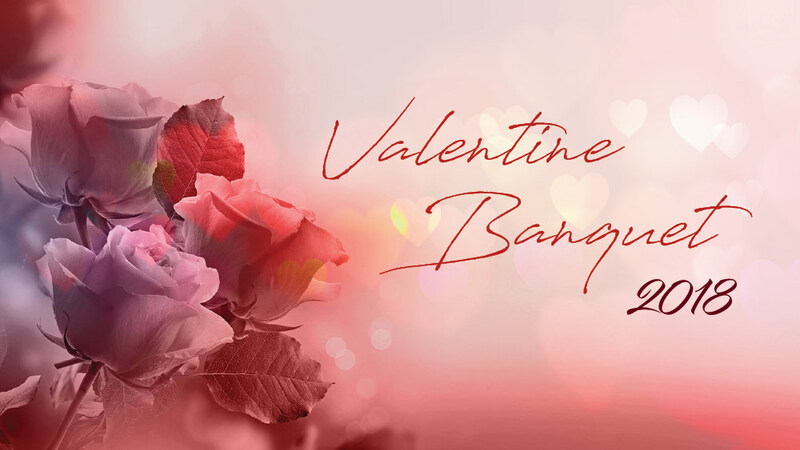 Married couples are invited for our annual Valentines banquet. We will be enjoying a delicious dinner with some light entertainment. A practical and helpful thought will be given by Pastor Dan. If you are interested in coming please email pastor@hope.ie. We would love to have you!